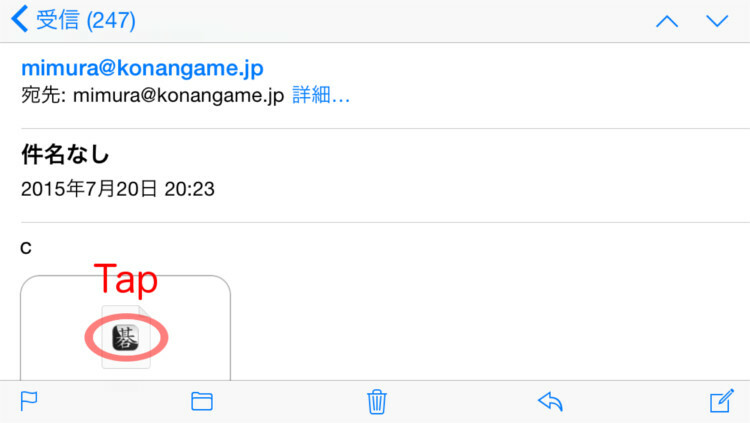 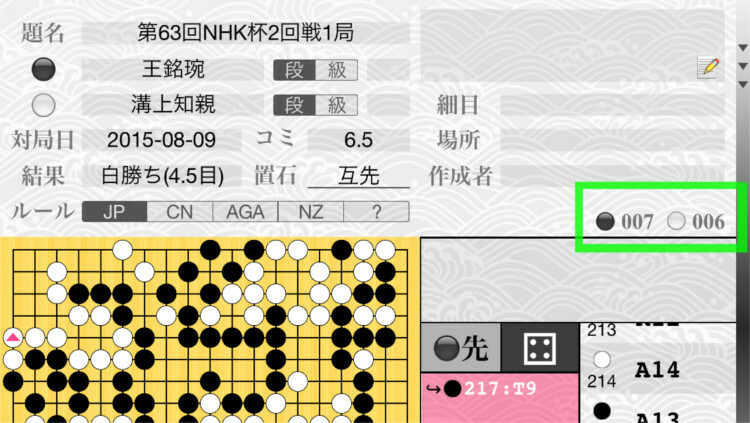 This application provides all from viewing game records to make Go problems. 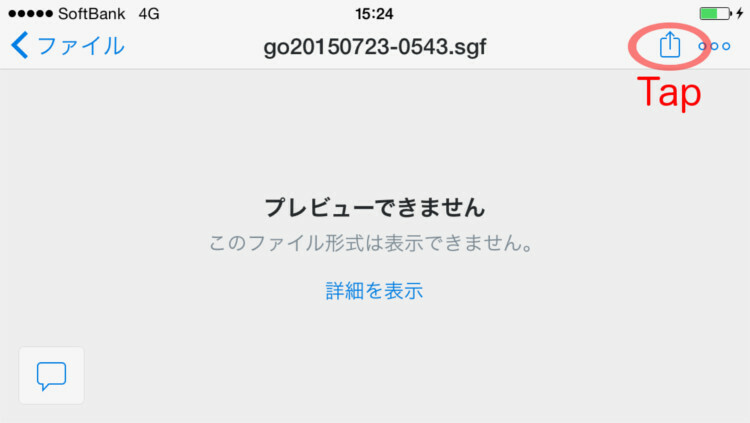 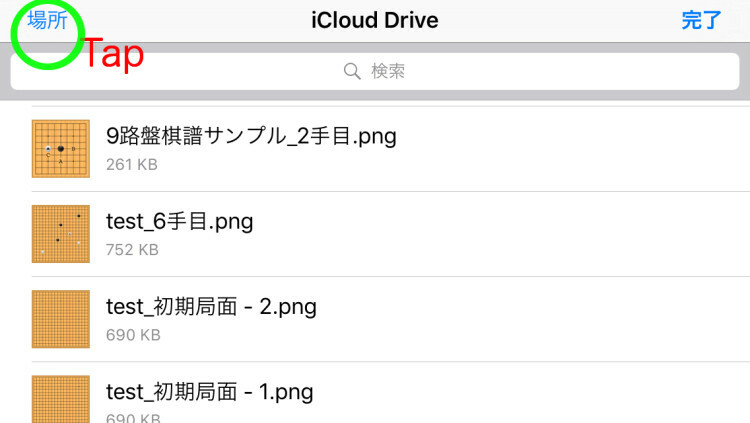 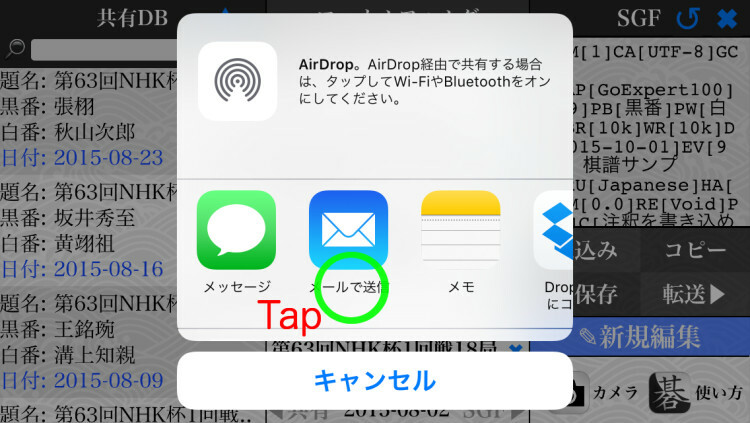 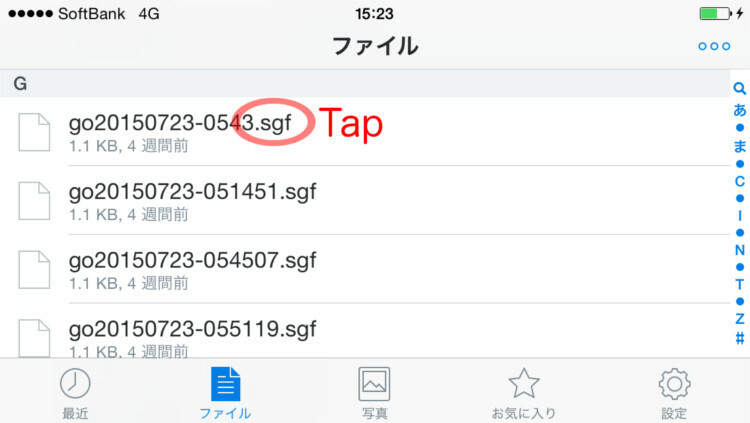 "GoExpert" can use cloud drive applications such as iCloud Drive, Dropbox. 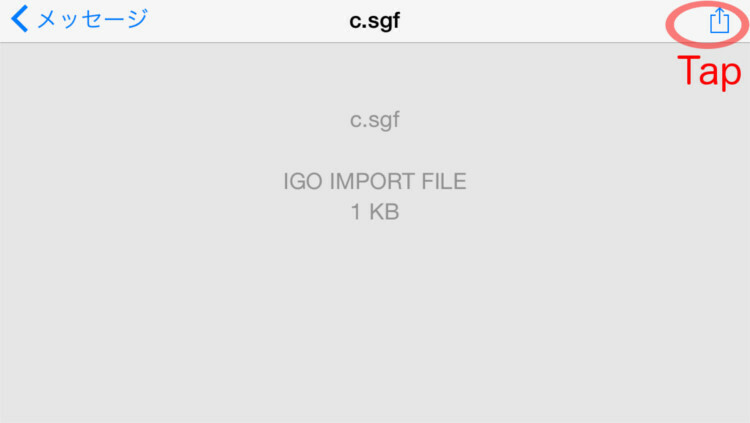 This application supports SGF, UGF, UGI format. 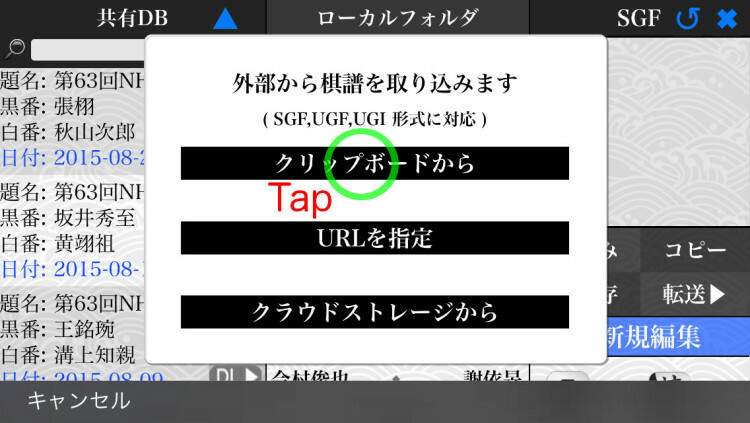 Touch twice to where to put the stone. 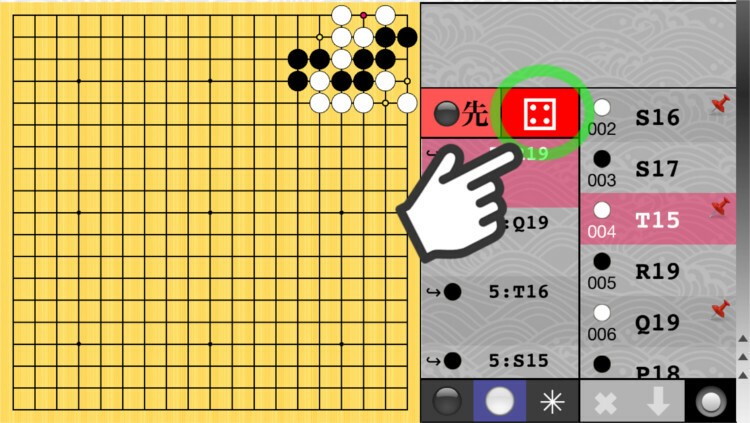 The red mark on the go board is the position of the next move. 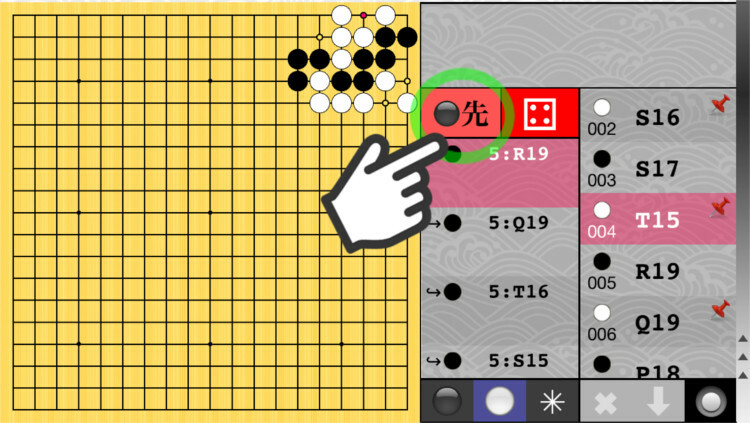 Put a stone in this position. 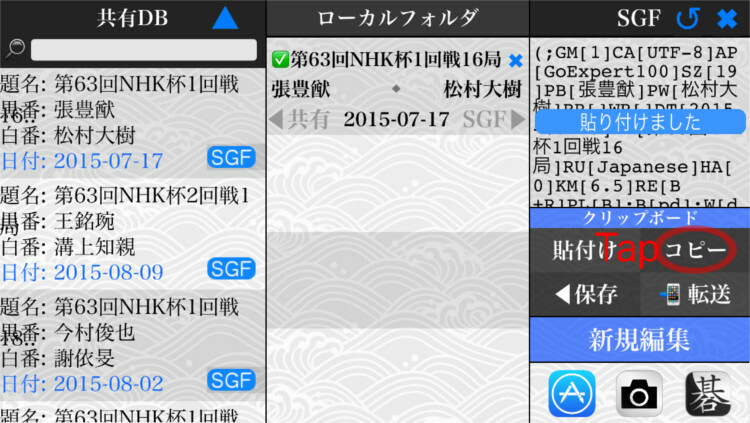 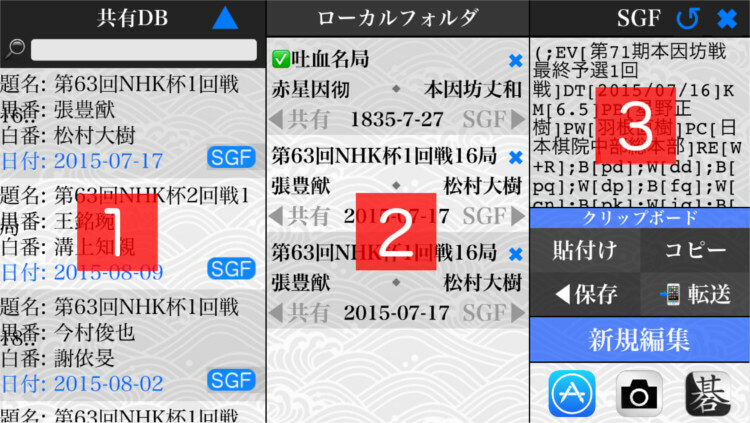 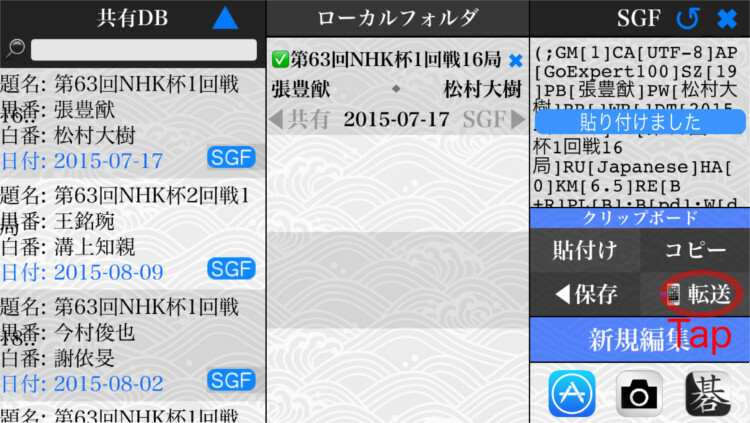 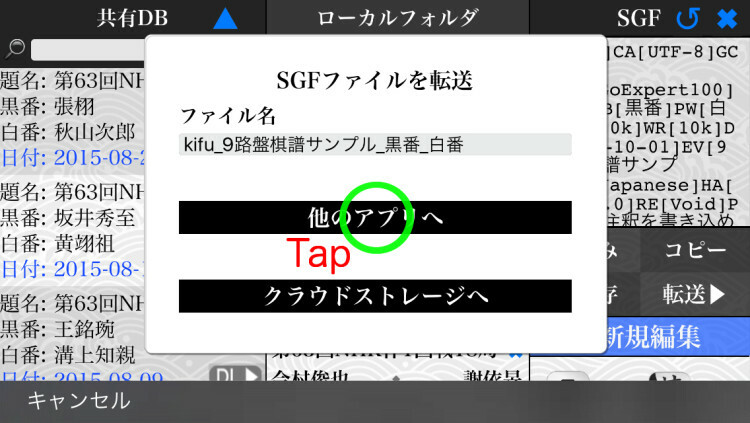 Alternatively, tap the game record to move forward. 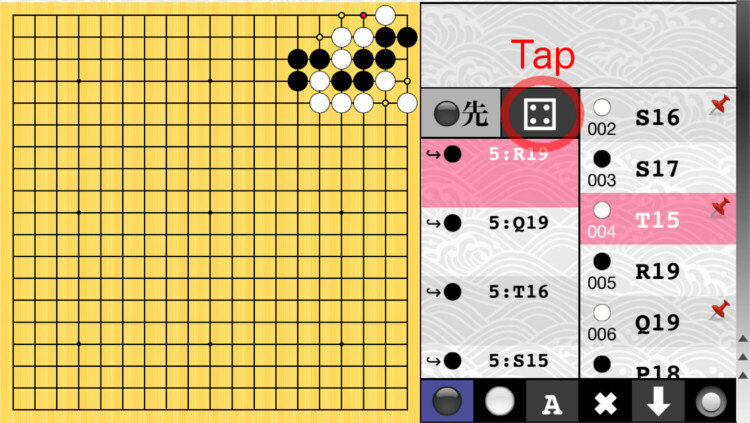 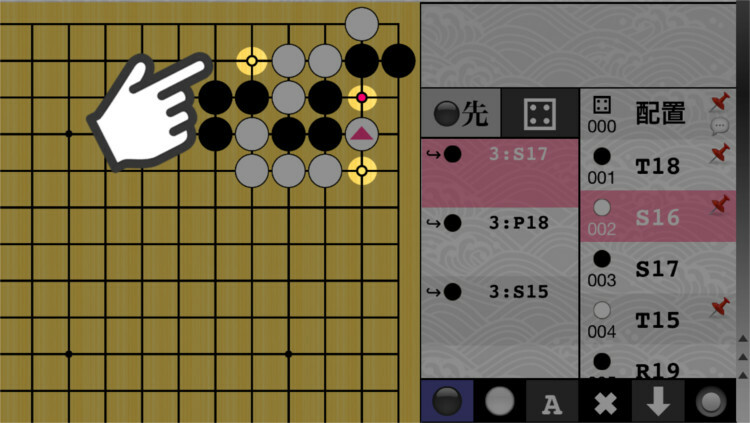 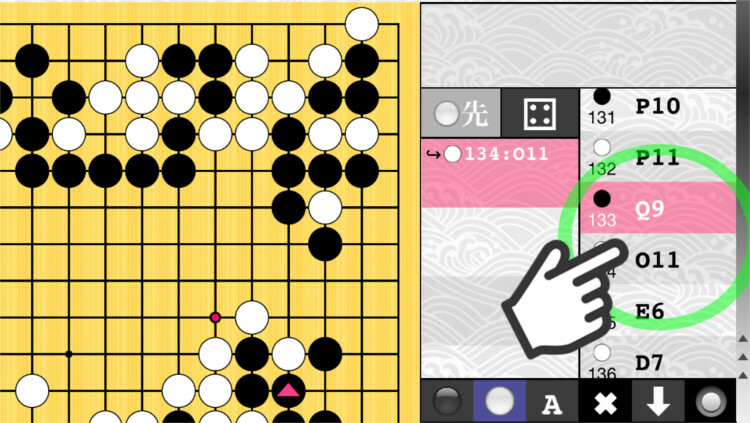 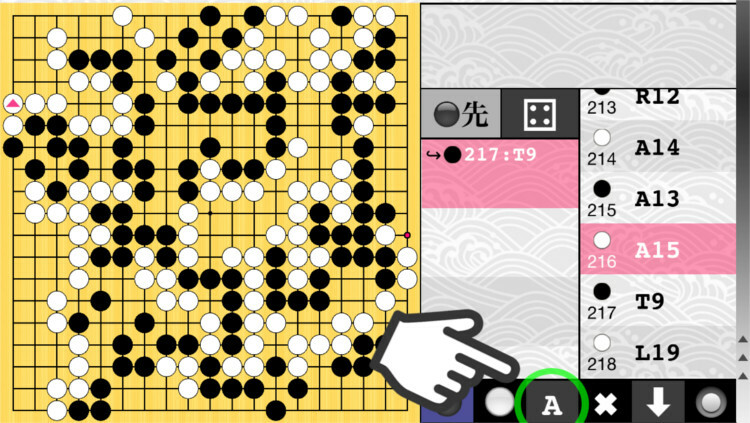 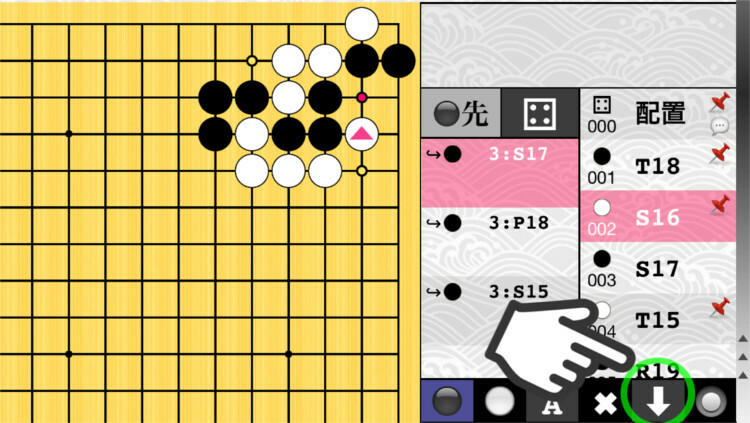 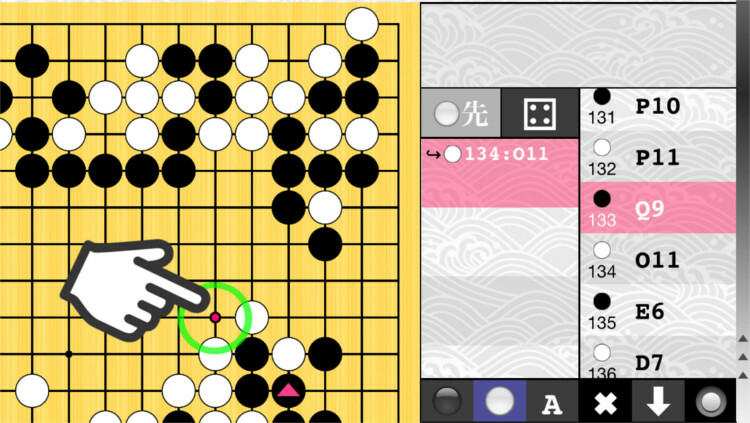 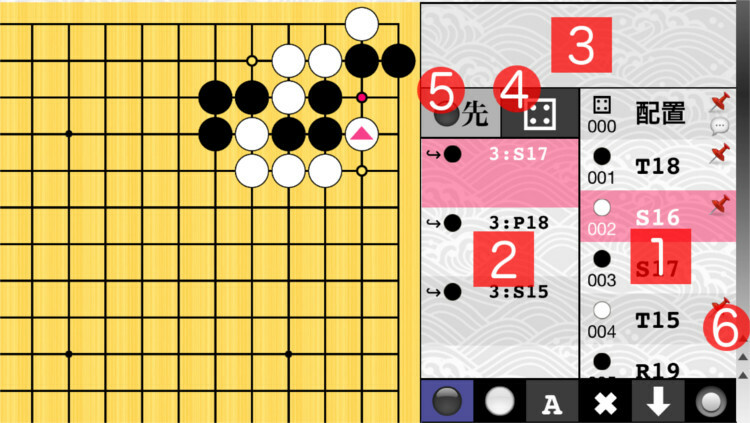 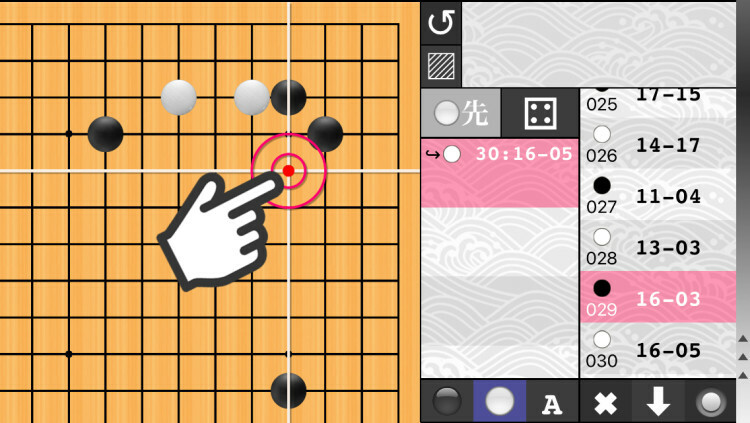 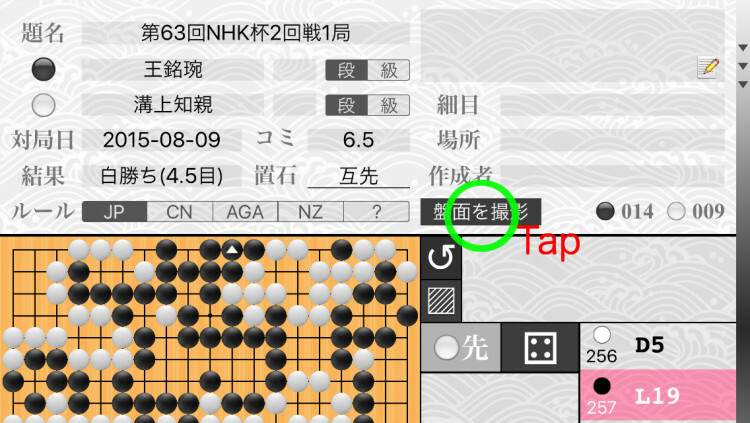 The dot of the go board is the position where there is a branch. 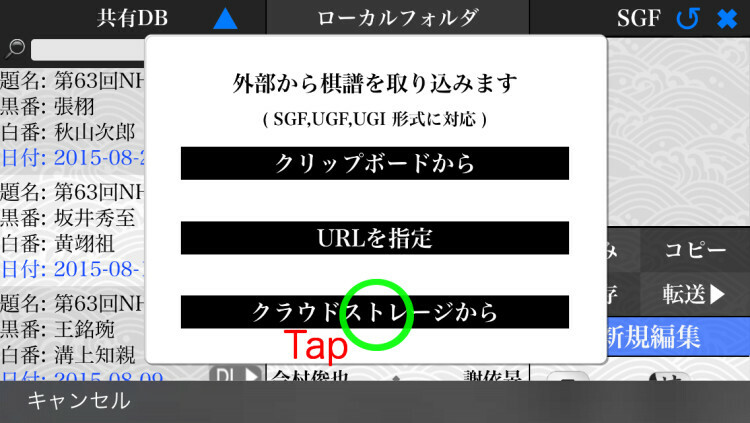 Alternatively, tap the branch table to switch the branch. 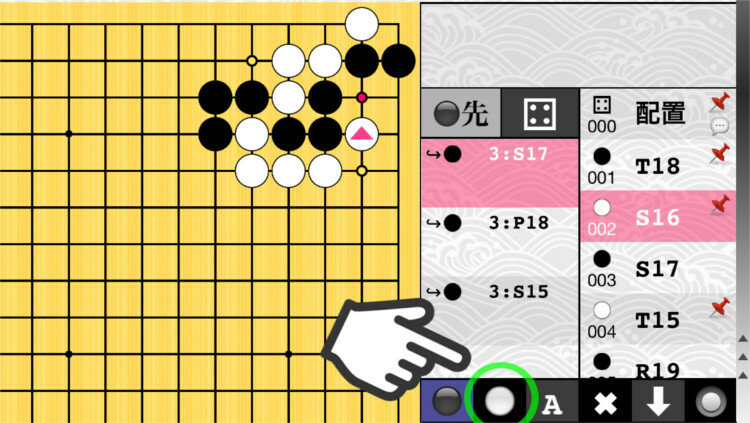 Put the new stone in a go board. 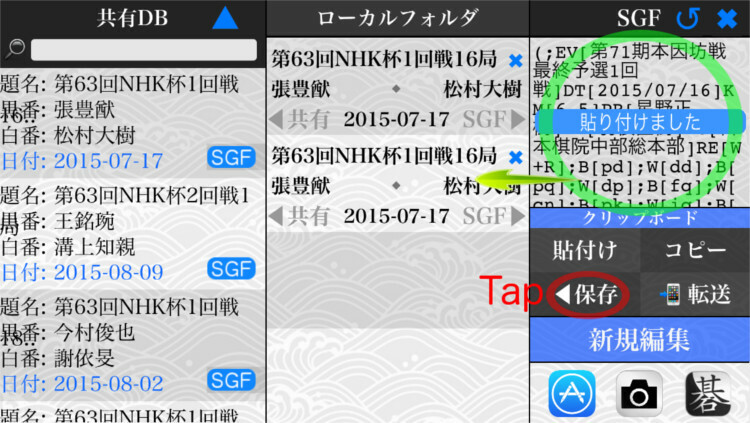 Select the cell you want to delete, then tap the delete button. 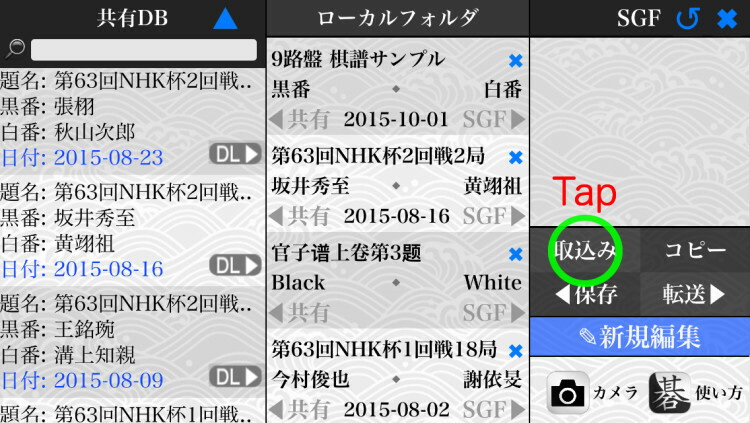 Linked cell will also be deleted. 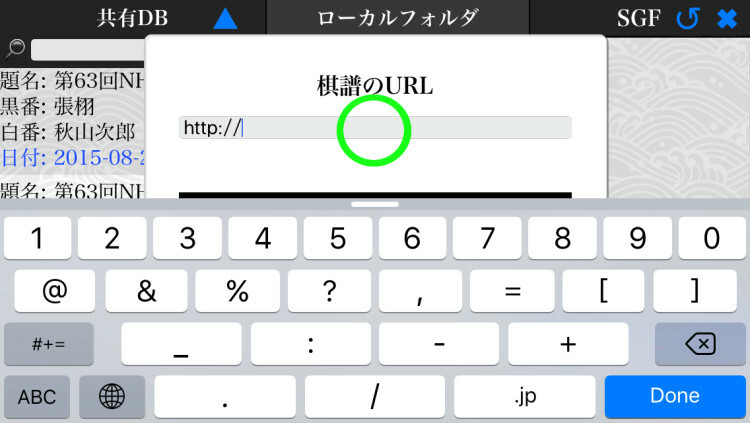 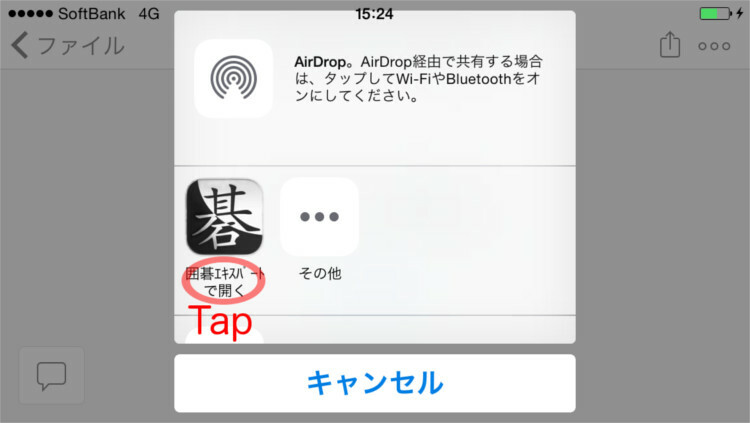 Tap the A button and select the symbol. 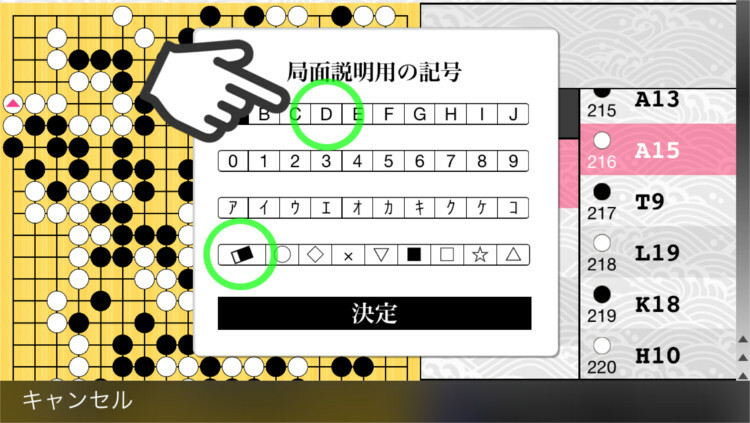 The eraser symbol can erase the symbol. 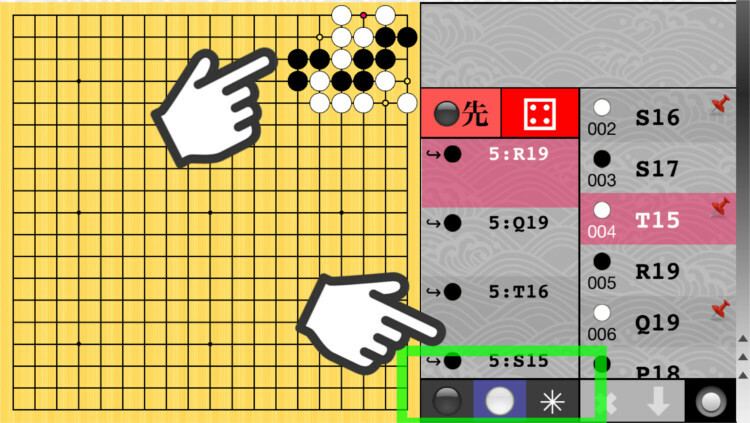 The table will return to the first order. 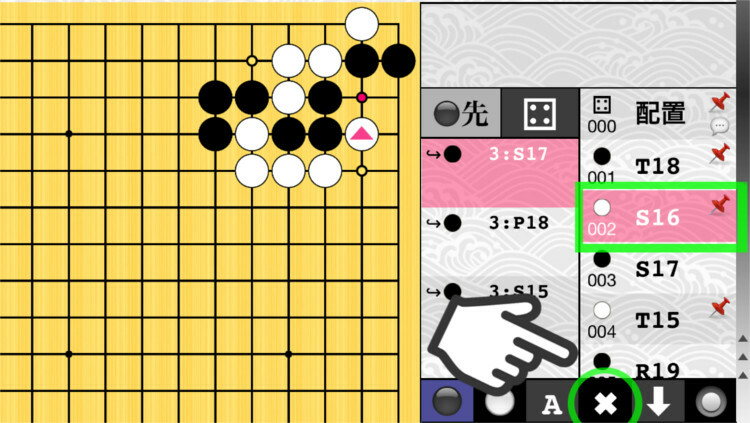 Edited cells are not discarded. 2.In the "Free Placement Mode", the progress of the game is interrupted. 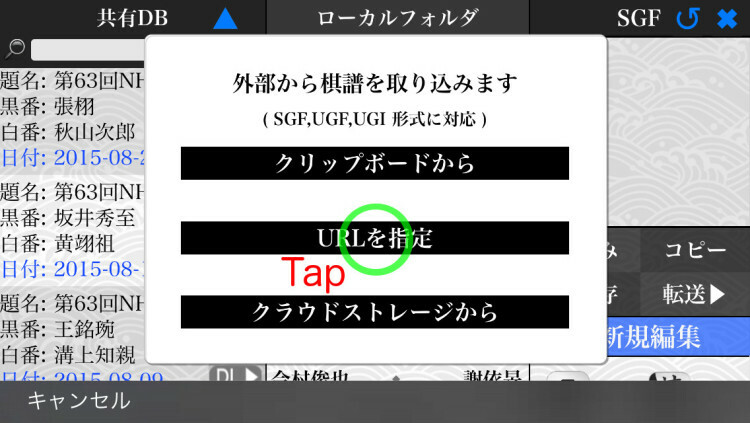 You can freely place or remove multiple stones. 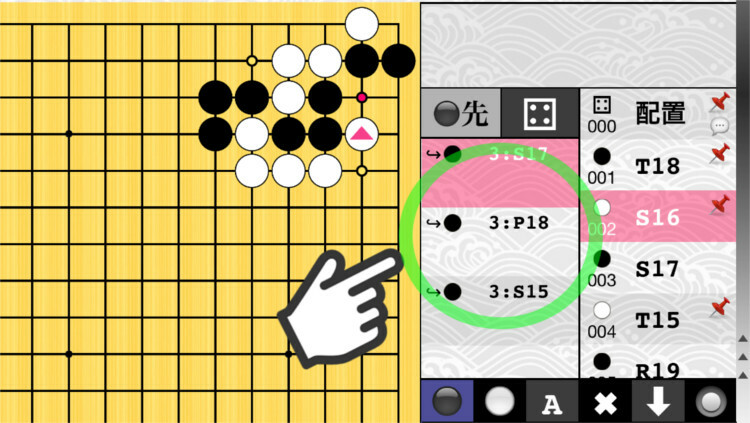 3.You can set the turn of game resumption. 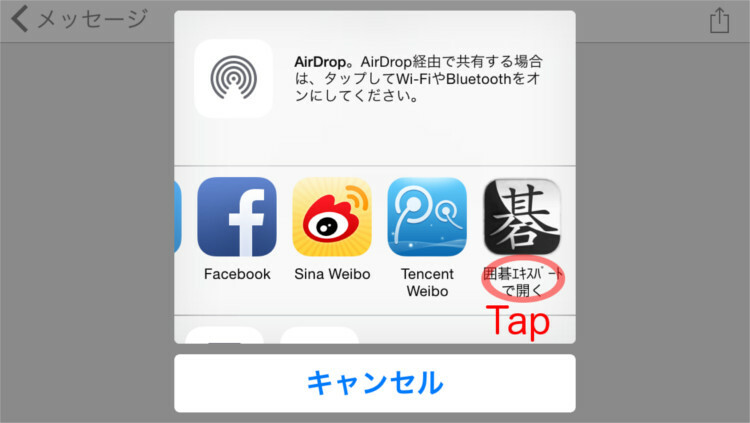 4.Once again, tap the mode switching button.